Winning any competition or championship is always a big achievement for anyone, especially if it's a national level championship. 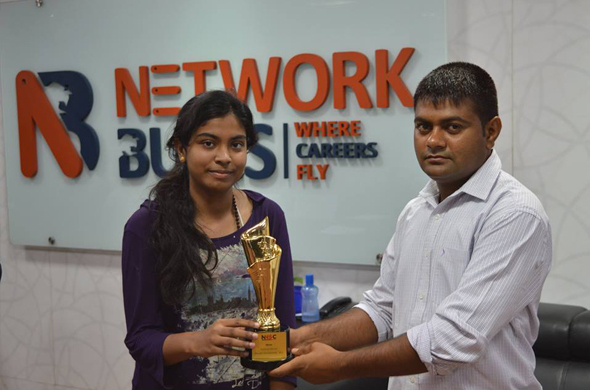 Same feat has been achieved by Kumari Anisha, Student of Network Bulls - India's No.1 Cisco Training Institute. 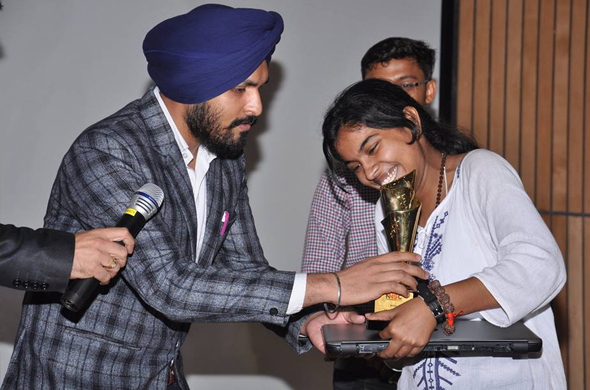 She secured top spot in National Network Security Championship (NNSC) held on 17th July at IIT Kanpur. 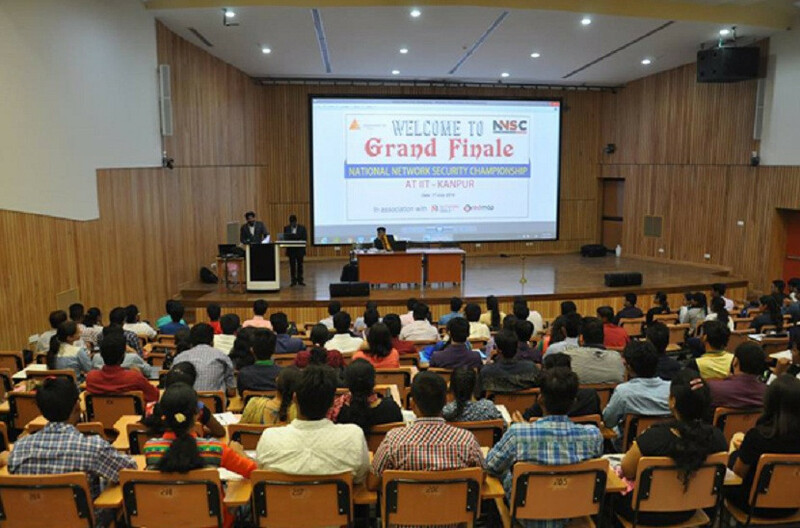 A well-renowned annual championship in the field of networking, Many students from colleges around India participate in this including IITs. The proud organizers of this prestigious championship are - Red Map & Network Bulls in collaboration with E-Cell IIT Kanpur. This championship is conducted at zonal level first where students are trained by organizing workshops. 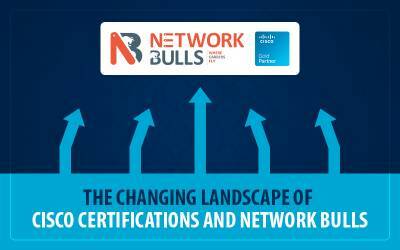 Workshops are run by Network Bulls - a leading Cisco training company in India. After the workshops, a competition is conducted to choose zonal winners. These zonal winners participate in this National level championship. Students from all over India came to attend this competition and thus it is quite hard to stand at top, but Kumari Anisha with her dedication and proper guidance stood at top position. This year 180 participants attended the championship. Students who participated belonged to different background such as networking, Ethical hacking, Android, Robotics etc. Different tasks were given to the participants in accordance with their background but the completion time was same. 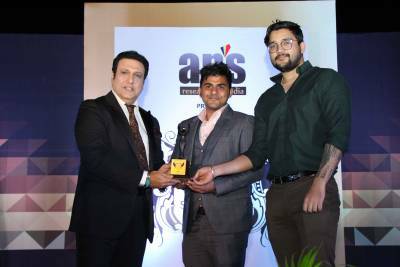 The chief guests of the event were Mr. Amit Garg and Mr. Vinay Arora, Directors of NNSC. The event started with the lighting ceremony and ended with a grand celebration. “There were two rounds in the competition first one was written and the second one was practical. 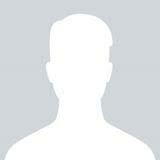 I completed my written round in the specified time and then practical round started. The practical round's deadline was 30 minutes and I did it in just 20 minutes, which more or less became the reason for my winning. Network Bulls feels proud in congratulating our national winner, Kumari Anisha for her excellent performance in NNSC. 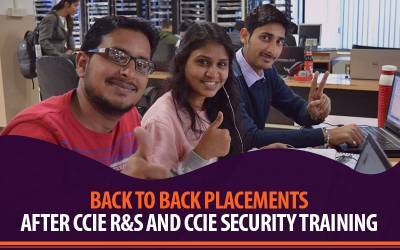 She was brilliant during her CCNA Security Training and We wish her a bright future ahead. Like Anisha, you can also be a champion of networking with us. 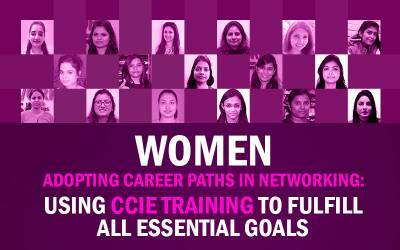 Just speak to our career advisors and enroll for Cisco CCNA, CCNP or CCIE Course as per your interest area today. To speak to our Career Advisors Call on our Toll Free Number 1800-313-2545 or Contact Us. To Look at our Courses > Click Here. So what are you waiting for, Take the first step Now and Make your Career Fly.